In milk and meat production, producing top quality fodder yourself is the best way to save on feed costs and to optimise animal health. Gathering crops at just the right moment to retain all of their energy, nutrients and structure is part of the life of farmers all over the world, season after season. As a farmer, you know your environment, weather conditions and the options open to you better than anyone else. Based on this, you pick the most efficient system for obtaining the best fodder. 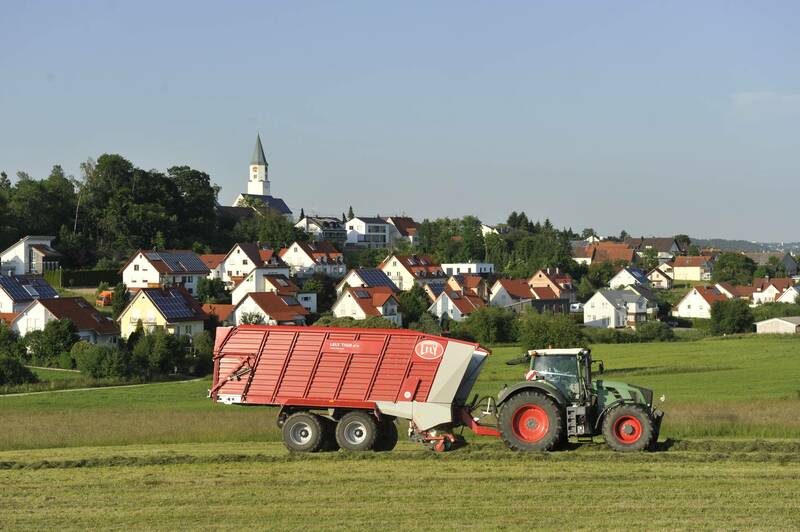 Farmers all over the world have been successfully using our grassland machines for over sixty years. They have confidence in our excellent capacity and exceptional reliability. We offer solutions for all types of crops and for all geographical conditions. Guaranteeing quick and clean gathering of your crops. 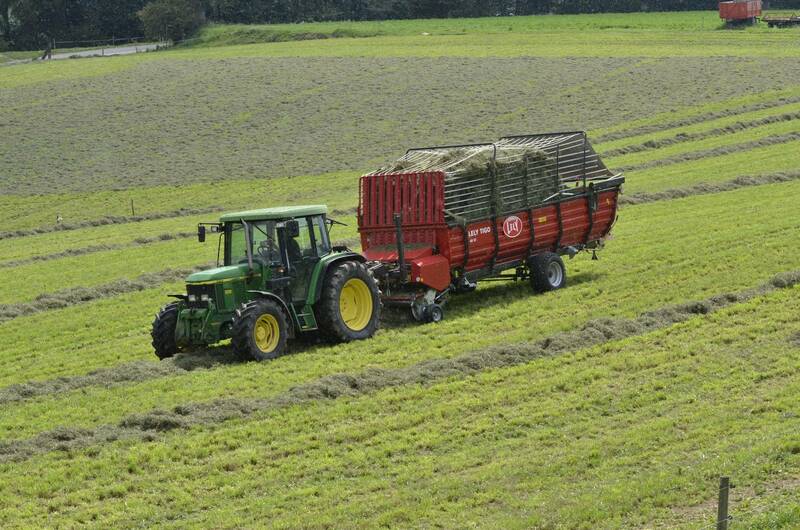 The result is top-quality fodder and increased feed efficiency. Input is output. 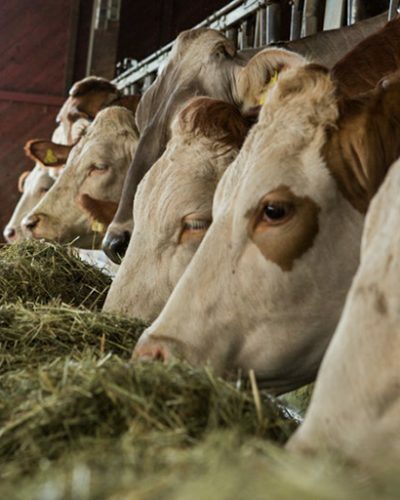 To produce milk or meat efficiently, an animal needs top-quality feed. A fresh and tasty portion is crucial. Making the right choices before and during forage harvesting has a positive influence on the quality of feed. Your harvest is one of the ingredients for optimal milk and meat production. Top-quality feed is partly determined by the speed at which crops can be harvested. This determines the consistency of the feed, the retention of nutrients and the success of preservation. 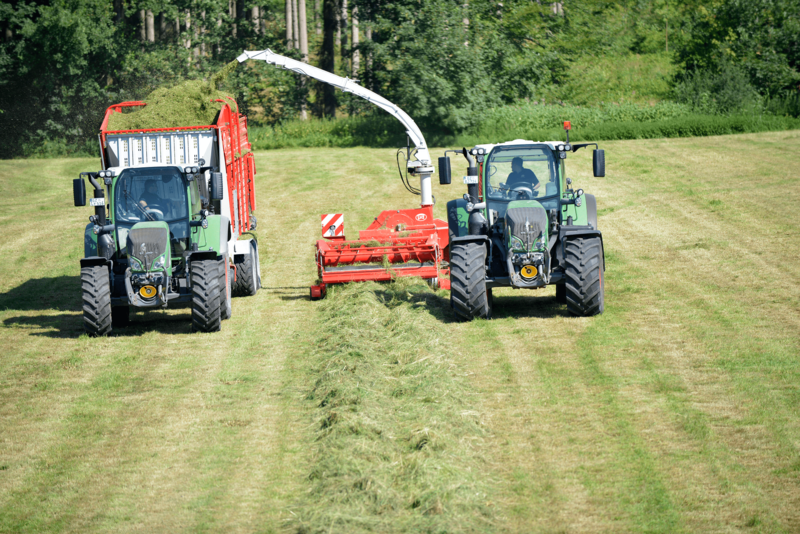 From mowing to raking and from loading to wrapping: all steps must be aligned with each other for optimal harvesting and good-quality feed. 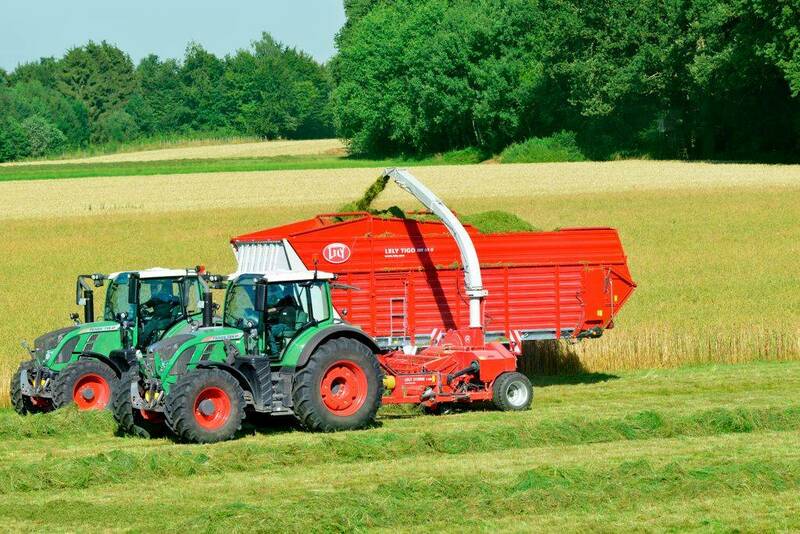 All of our forage harvesting machines are developed with a view to quality through capacity. This means that you can reap the greatest possible benefits at harvest time. In the spring of 2017 Lely introduced the Lely Welger RP 180 V, a variable chamber baler that offers ultimate flexibility. This new baler is the big brother of the RP 160 V model which was introduced last year. 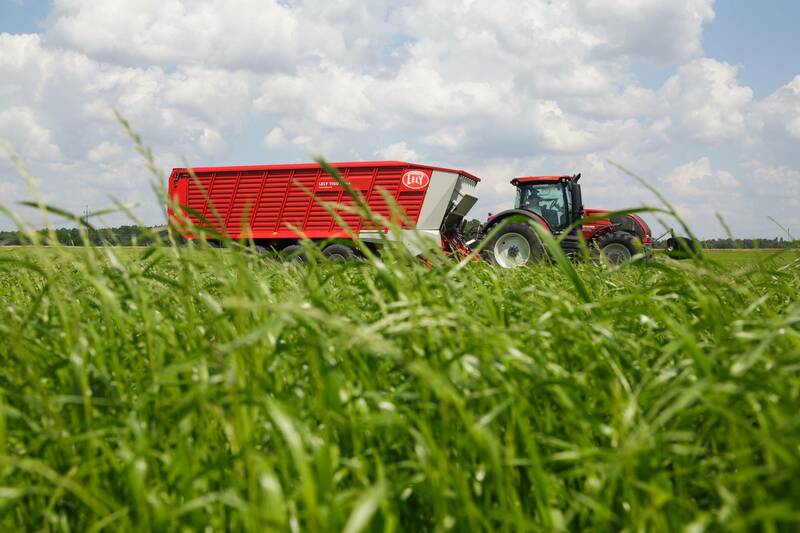 With this introduction Lely meets the needs of farmers and contractors in specific markets where bale sizes of up to 1,80 meters are required. The first machines have been sold to customers this year. 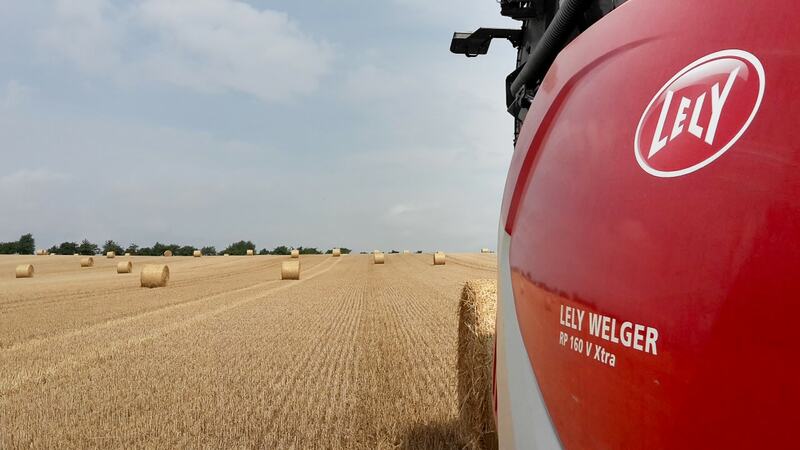 The Lely Welger RP 160 and 180 V variable chamber balers are designed to deliver outstanding performance and perfect bales in all types of crops and conditions. 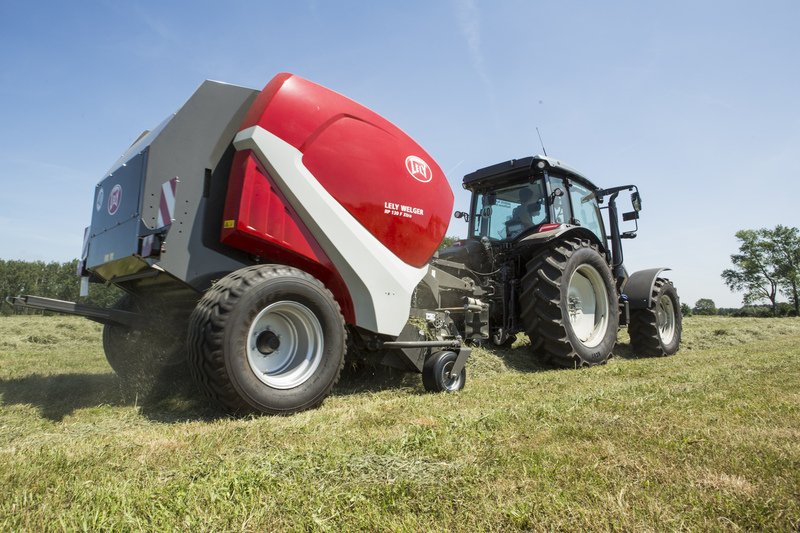 With their modular plaftorm design and outstanding performance Lely already managed to increase significantly its sales of variable chamber balers. It is now possible to make perfectly shaped bales up to 1,80 m high thanks to the unique geometry of the bale chamber, where bale formation is enhanced from the start. 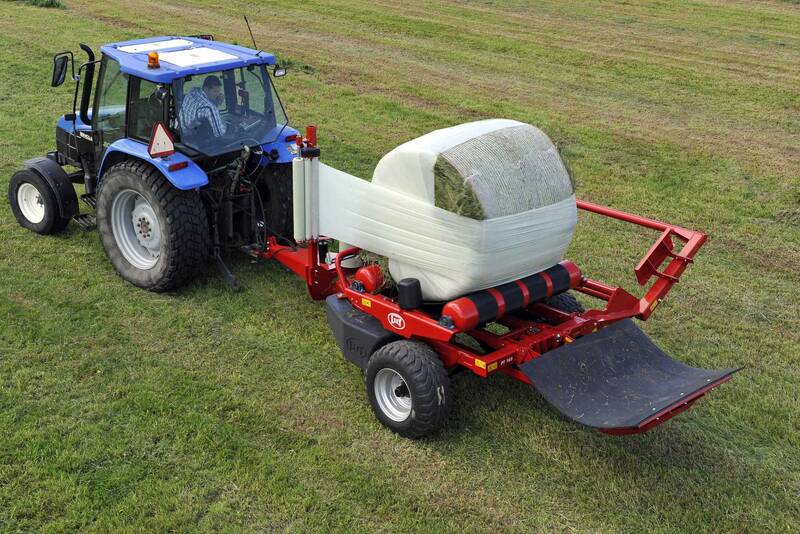 The belt concept allows the operator to make bales up to 1,80m in diameter without overloading the machine. 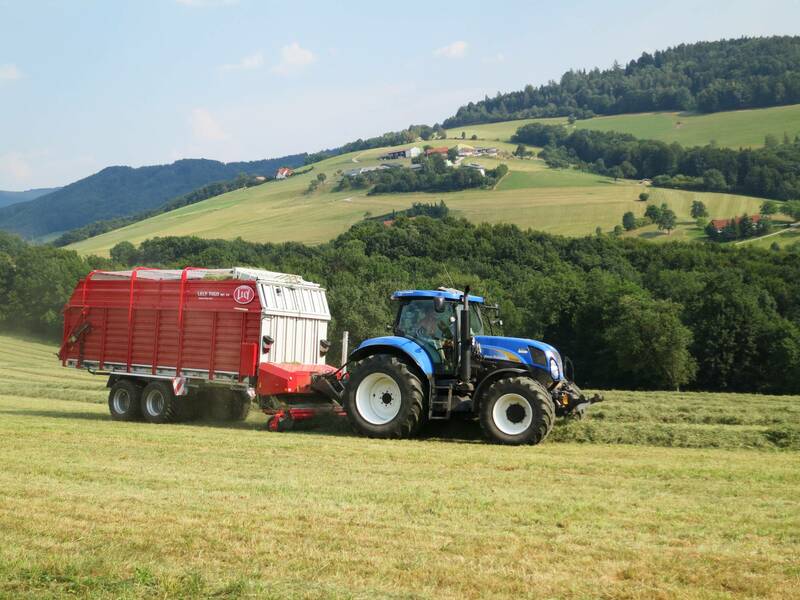 Together with the Constant Pressure System (CPS) and a new optional left-right indicator this baler range delivers exceptionally high density and well-shaped bales. This will increase your farm performance in the most economical way, through the optimisation of tying, transport and storage costs. The Lely Welger RP 180 V range consists of 3 models, the Classic, Master and Xtra. Each model is available with different specifications. There are many options available with this new baler range including two different types of pick up’s. 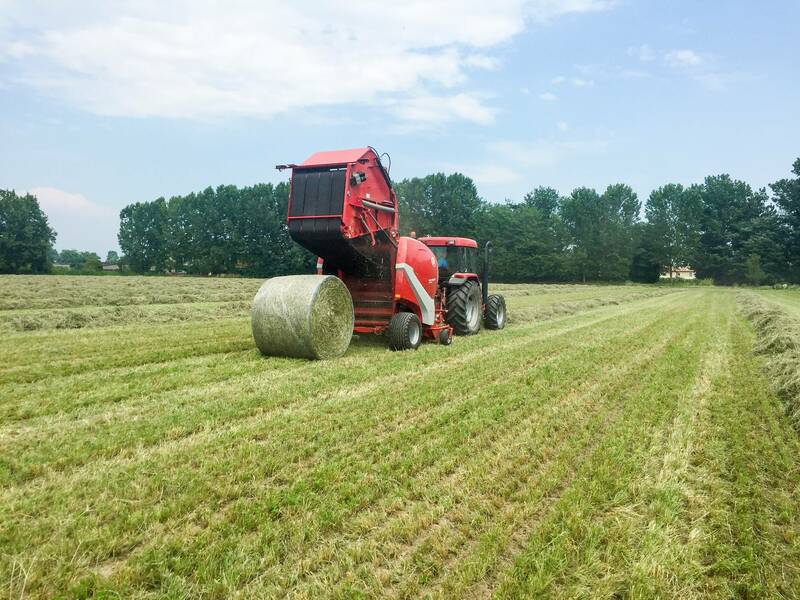 The Pick-up, designed for the best forage flow, comes with 2.25 m and 2.40 m width, To meet the different demands of farmers and contractors there are many options for chopping units, tyres and control units. 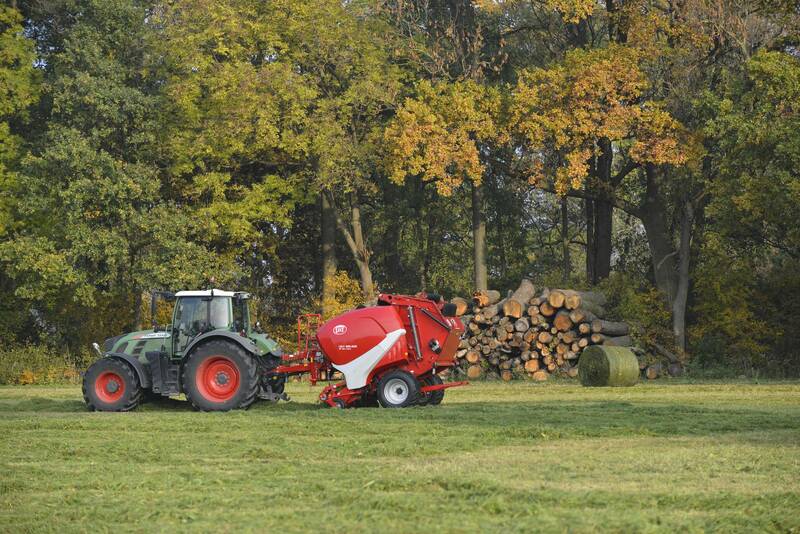 To become a high quality forage in every conditions its possible to choose between three different number of knives. The E-link Control terminal is standard on the RP 180 V Classic and Master models. The E-link Pro terminal with ISObus software is also an option on the Master model but is standard on the Xtra model. Lely introduces the all new Splendimo MC 910 & FC 330 triple combination, a complete redesign of Lely’s renowned Splendimo 900 MC focussing on durability and user friendliness of the mowers. On top of that this mower combination features the QIII cutter bar that Lely already successfully introduced in its trailed mower range. The Splendimo MC 910 and FC 330 combination is equipped with the field proven QIII cutter bar providing the mowers with increased durability and improved serviceability. On top of that it is taking advantage of the highly valued low energy consumption of the modular Splendimo cutter bar resulting in minimum fuel consumption. With its seven large mowing discs and a 3.25m cutting width the QIII cutter bar provides this set of triple mowers with a maximum working width of 8.95m. A shearhub device protects each individual mowing disc from impact and can be replaced in the field resulting in minimum downtime. Stingray guards are standard integrated into the cutter bar for a longer lifetime of both mowing knives & cutter bar. The Splendimo MC 910 is available in two versions, a version with nylon conditioner flails and a version with steel conditioner flails. In case high quality forage is valued the most the nylon conditioner flails will be the best of choice. But when durability is more important or when the field conditions demand increased reliability the steel flails may be the better choice. Two overlap settings with minimum 39 cm and maximum 50 cm on the rear mowers help to maximize the capacity and performance of the triple combination either in hilly conditions or in flat fields. A great deal of attention has also been paid to the usability of the mowers. Integrated transport supports on the rear headstock provide the triple combination with a more stable and gentle behaviour on the road during transport. Next to that the A-frame (accord headstock) has been taken out of the front mower enabling fast and direct connection with the tractor’s quick hitch linkage. This also leaves more space for the pto. The hydraulic suspension for the front mower improves the ground adaption. Accessibility to all the mower’s cutter bars has been significantly improved by implementing swivel hoods on the rear mowers and a fully swingable hood on the front mower.